LOCATION: KASLO CITY HALL (413 Fourth Street) Wheelchair access ramp with automated door at B Avenue entrance. Please read the link for useful information about being an elected official . In accordance with section 86 (2) of the Local Government Act, the required minimum number of qualified nominators is 10. Section 49 (3) of the Local Government Act states that no corporation is entitled to be registered as a an elector or have a representative register as an elector and no corporation is entitled to vote. AM I RESIDENT ELECTOR OR NON-RESIDENT ELECTOR? 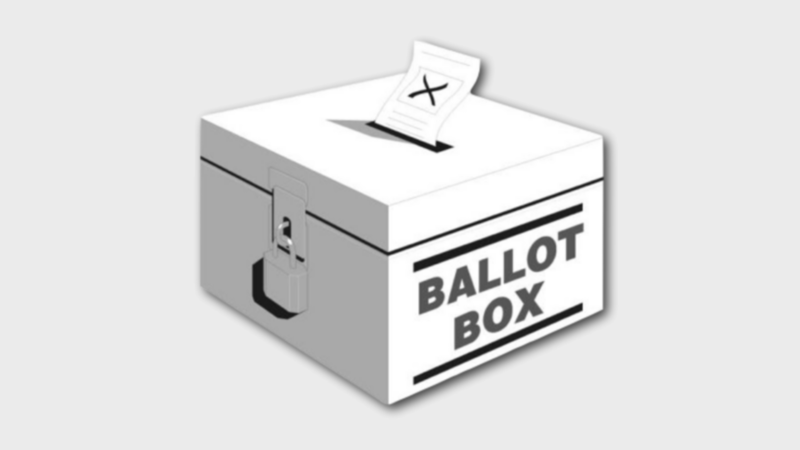 Resident Electors - if you own and live at the property or rent property within the Village of Kaslo municipal boundaries you are a resident elector and you must meet the above noted qualifications. The Village uses the most current version of the Provincial Voters List. If you are not on the current voters list on voting day we will complete your registration on-site and will forward your registration to Elections BC. The Village offers voting by mail. A person wishing to vote by mail ballot shall apply by giving their name and address to the Chief Election Officer or Deputy Chief Election Officer for such purposes. Mail ballots can be picked up or they will be mailed to the elector. Electors will be required to produce 2 pieces of identification (ID), at least one with a signature. The identification must prove both residency (street address) and identity. If the ID cannot prove residency the elector may sign a "Declaration of Residency". The Villlage holds one Advance Voting Opportunity, as required by the Local Government Act - 10th day before general voting day. The Chief Election Officer and Deputy Chief Election Officer are appointed by Council and responsible for conduction the election. Election signs cannot be placed within 100 metres of a voting place during voting. shall be responsible for their removal. The Ministry of Transportation also has an election signs policy. Contact your local district transportation manager for more information.